Cavities are caused due to bacteria buildup on the teeth that forms due to lack of frequent brushing. This bacteria can you rode your enamel, and create sensitivity and tooth pain. Many people grind their teeth and don’t even know it. 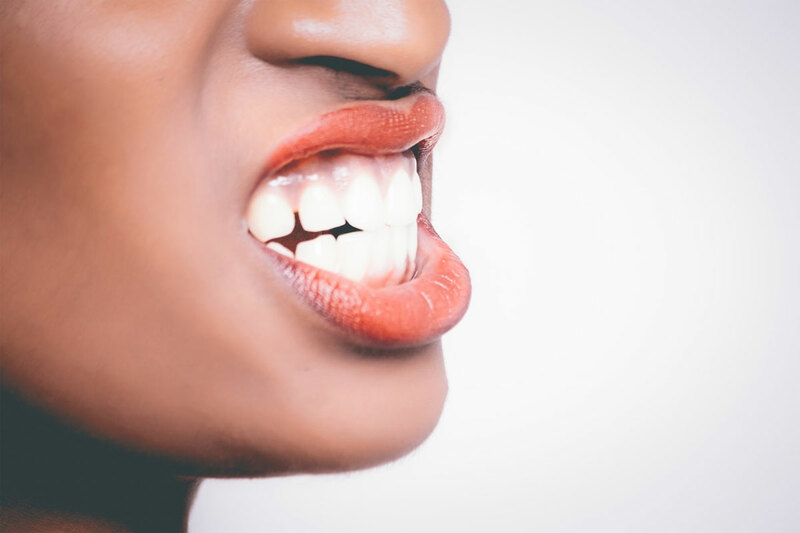 If you have ever woken up with a sore jaw, this is a pretty telltale sign you are clenching or grinding your teeth while you sleep. This issue can be solved with the use of a mouthpiece your dentist will customize for you. When a tooth begins to break through the gums, this is known as interruption. 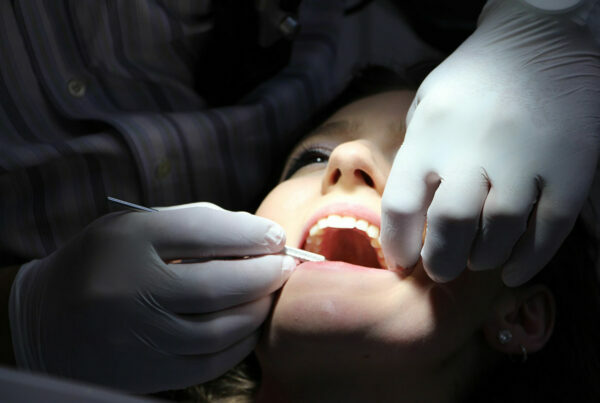 As adults, we do not experience this like kids do, however it is common for adults to experience pain when their wisdom teeth are a rafting. This can cause a significant amount of pain and swelling, which can create multiple issues in your mouth. In some cases, removal of these teeth is the best solution. Are you experiencing tooth pain and would like to see a Dental expert to solve this problem? Give Imagine Dental a call today at (602) 595-3600.